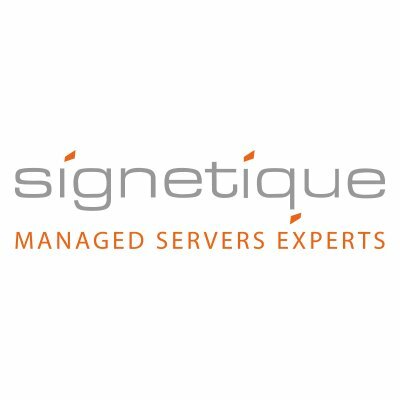 Mark Holden Signetique is a well established managed hosting provider based in Singapore. They’ve worked with thousands of customers and offer a premium range of packages. Onajite Omare Laws Hosting offers Linux shared hosting and virtual private servers with DDoS protection and some programming tools. Despite still being advertised on its website, this provider no longer does domain registrations and transfers. Jackie Goldstein Host.al is a branch of ShqiperiaCom Shpk, which has been providing cheap web hosting and domain registration services to thousands of customers in Albania and the Balkans since 2002. This company’s data centers are located in the United States, Albania, Germany, and France. Onajite Omare Swiss hosting provider EasyGiga has more than 17 years of experience in the industry. Their flexible and easy-to-scale Linux hosting is complemented by personalized support. Mark Holden SwissCenter is a veteran hosting company based in Switzerland. Not only have they worked with large international organizations, but they also currently host over 10,000 websites worldwide.